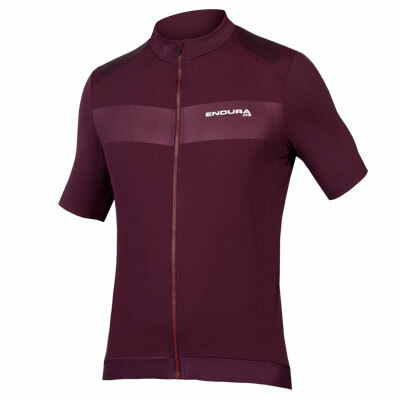 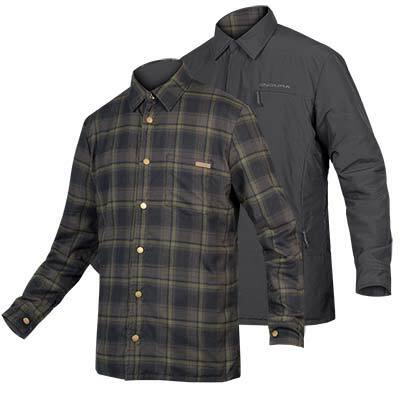 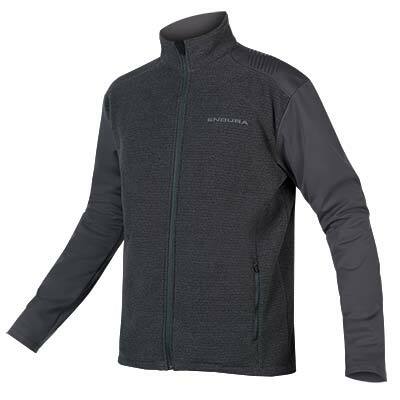 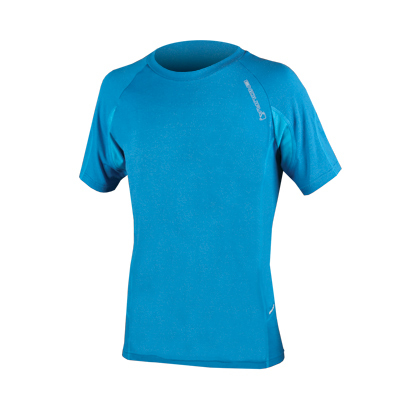 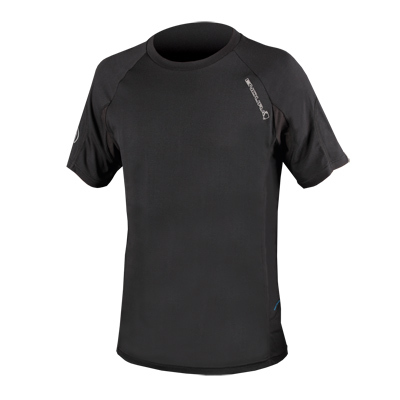 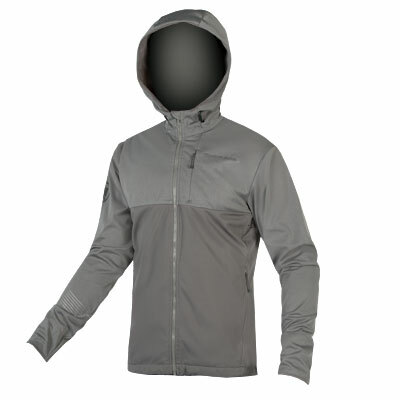 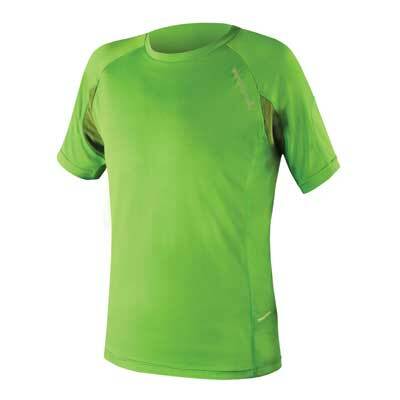 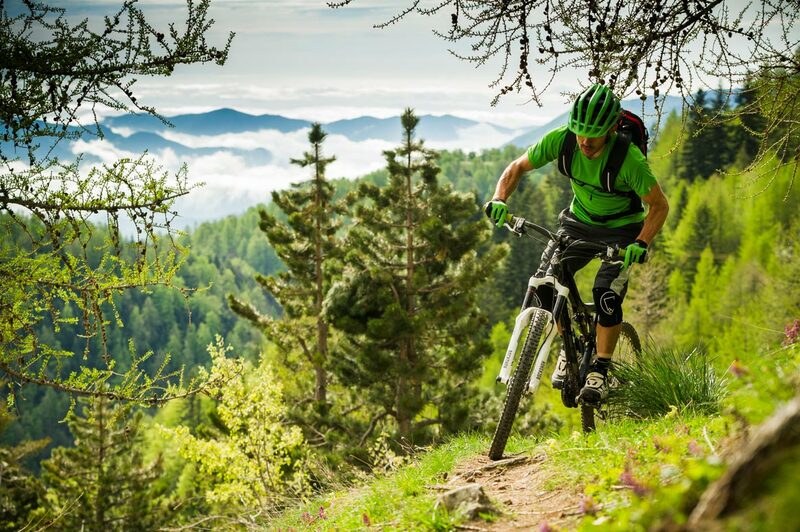 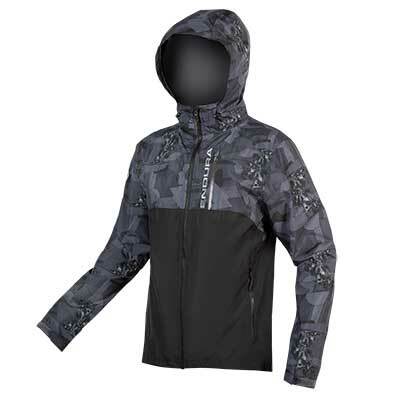 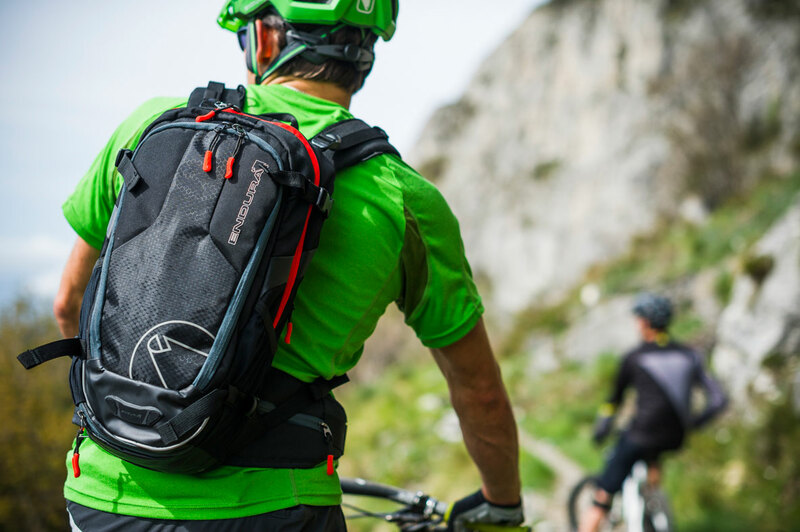 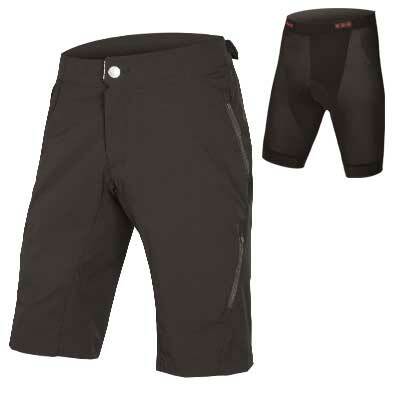 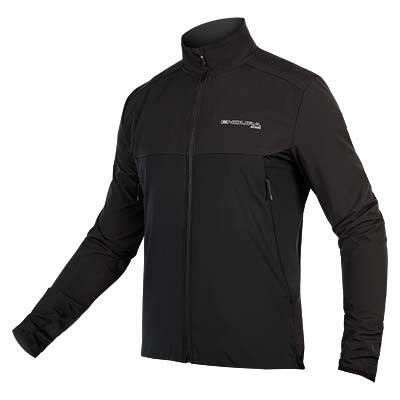 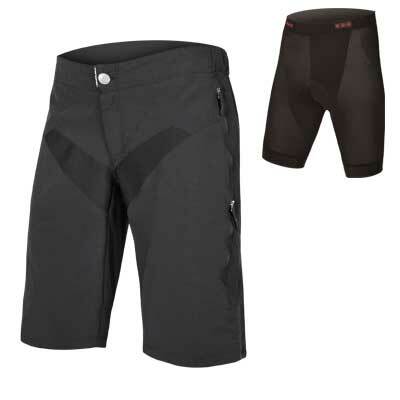 "The SingleTrack Lite Wicking T.. is quite superb. 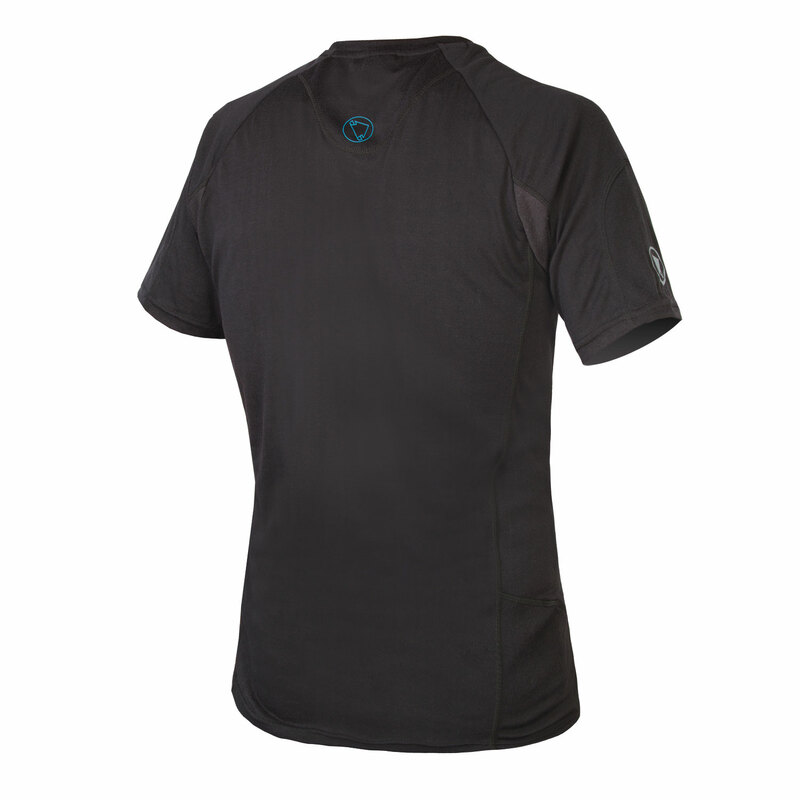 The panelled design makes for an exceptional fit that articulates with your body along with the quality of the fabric and flatlock seam construction. The mix of simplicity, comfort and performance makes us feel fast."